Since the beginning of Singing Onstage, we have incorporated older students into classes of younger students to help with the learning process. We’re now making an official apprentice program as an opportunity to help develop their leadership skills and learn about classroom management. These apprentices will help with our daily summer camps while learning directly from Heidi Biever about early childhood education and theatre education! Students in our apprentice program will have the opportunity to participate in our assistant teacher program upon entering High School. Also included: A special apprentice T-shirt, handbook, and training sessions before the summer camps begin! 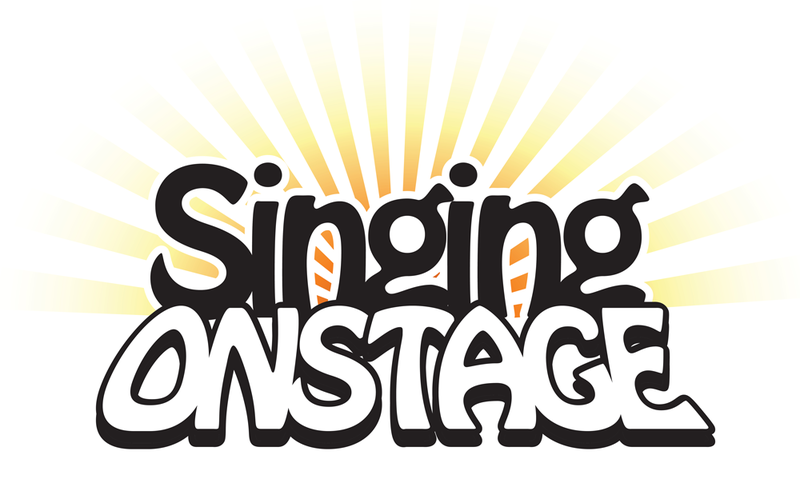 Any students interested in participating in this program should email info@singingonstage.com. There are 6 slots per camp! Over the years, we have had several students go through our program who are more interested in the behind the scenes aspect of theatre, which we want to nurture and support! 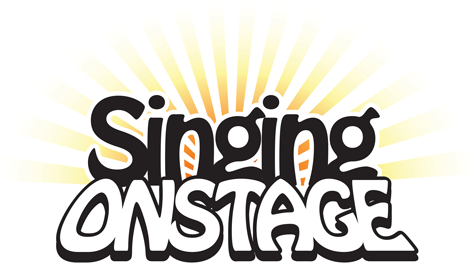 Students in High School who have spent 3 years or more at Singing Onstage or working backstage in a drama club and/or Thespians will be welcome to participate as an assistant teacher and/or stage manager for one (or more!) of our summer camps! This is a paid position. Students will be paid $100 per week for each camp they work for. Do you have questions about registration, expectations or role assignment? Find your answers to those questions and more. Our Photo Gallery is such a fun way to experience the magic of Singing Onstage.